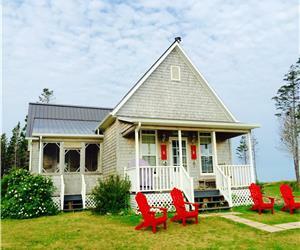 RED CAPE COTTAGE - COZY, QUAINT, COMFORTABLE - RIGHT ON THE SEA! 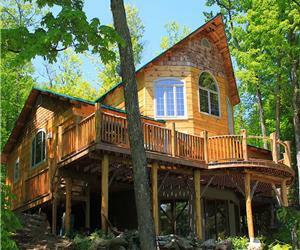 HIDEAWAY COTTAGE... OCEANFRONT OASIS FOR YOUR DREAM VACATION! 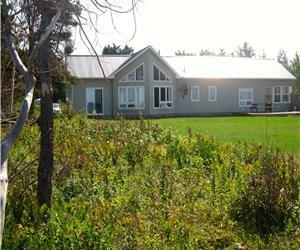 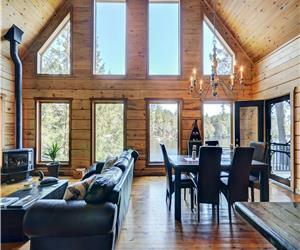 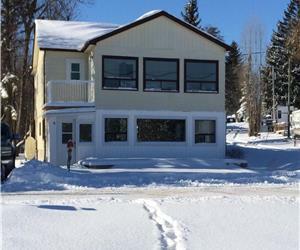 RED SANDS COTTAGE - MODERN BUT COZY BEACHFRONT COTTAGE FOR YOUR DREAM VACATION!